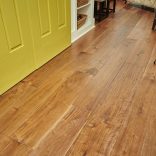 The owners of this traditional home located in State College decide to do a major remodel including tearing down interior walls, building out the patio and installing an industrial garage door to provide open access to the outdoors from the kitchen. 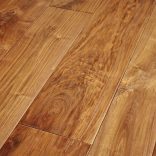 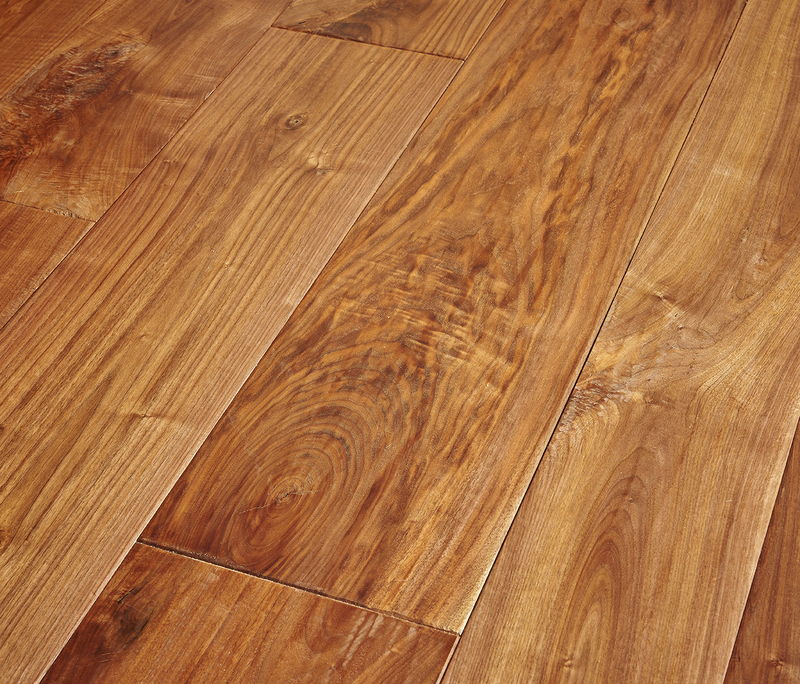 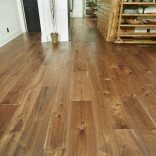 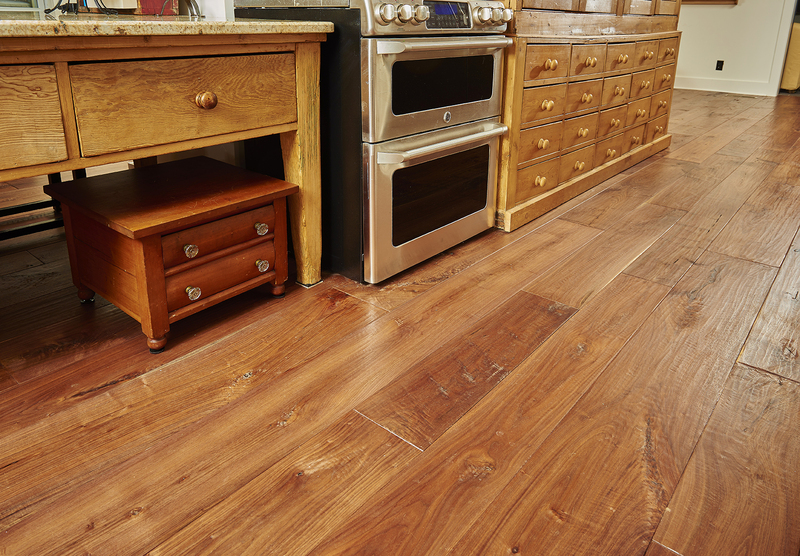 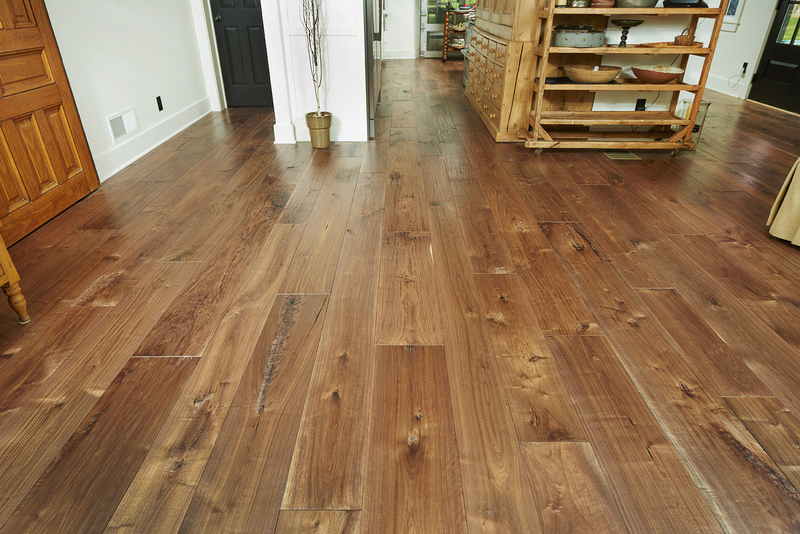 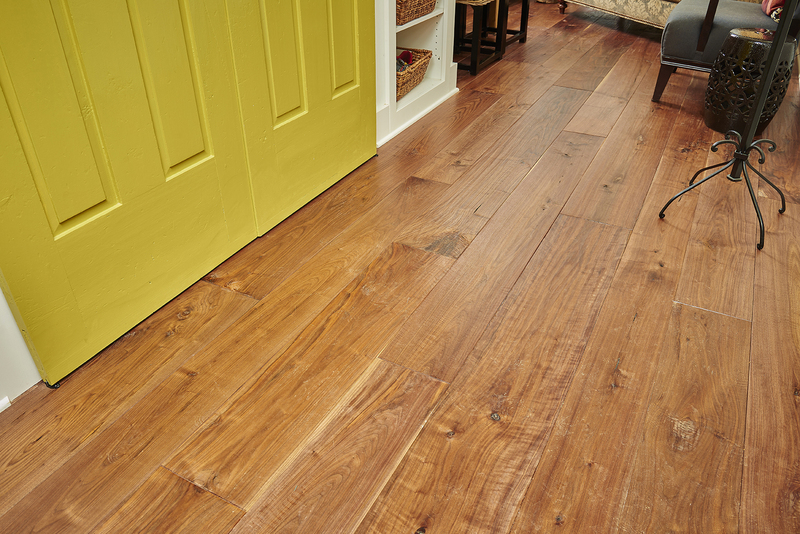 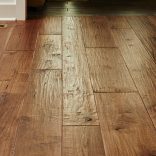 The flooring throughout is Natural Character Walnut that has been hand scraped and natural finish. 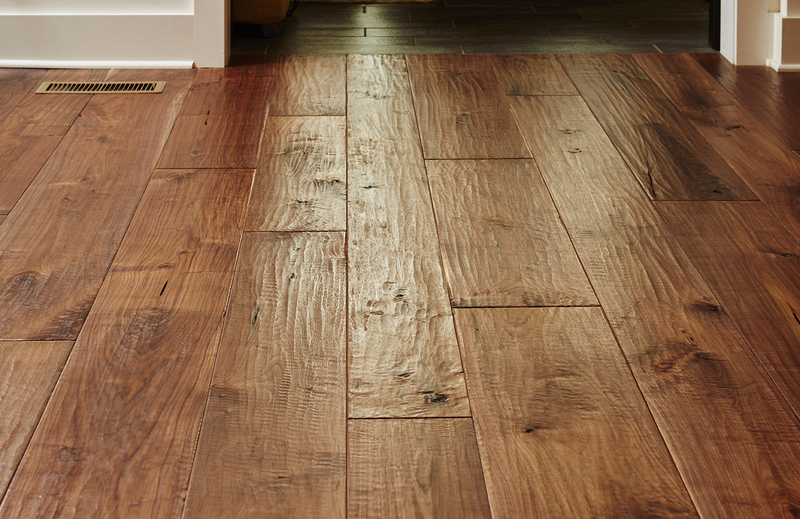 Notice the unique detail of the true hand scraping on each board with no two boards ever being scraped the same. 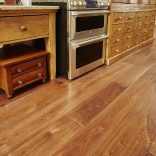 Our skilled craftsmen use a series of special hand tools to create this unique texture that adds a look of timelessness.